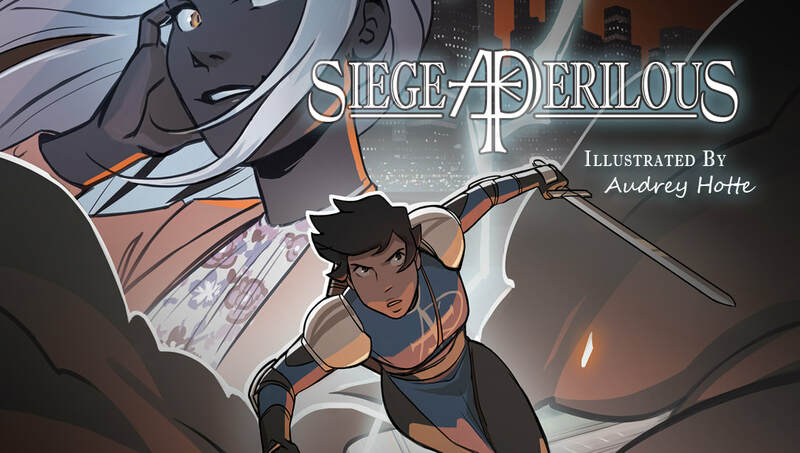 SIEGE PERILOUS, Charge One: Storm Warning (featuring the art of AUDREY HOTTE) added to Light Novels. SFEER THEORY Catalogue 3 softcover available for general purchase in our ONLINE STORE. Pre-orders are currently being fulfilled, deliveries expected before the end of April. Sign-up to never miss a new story or update! 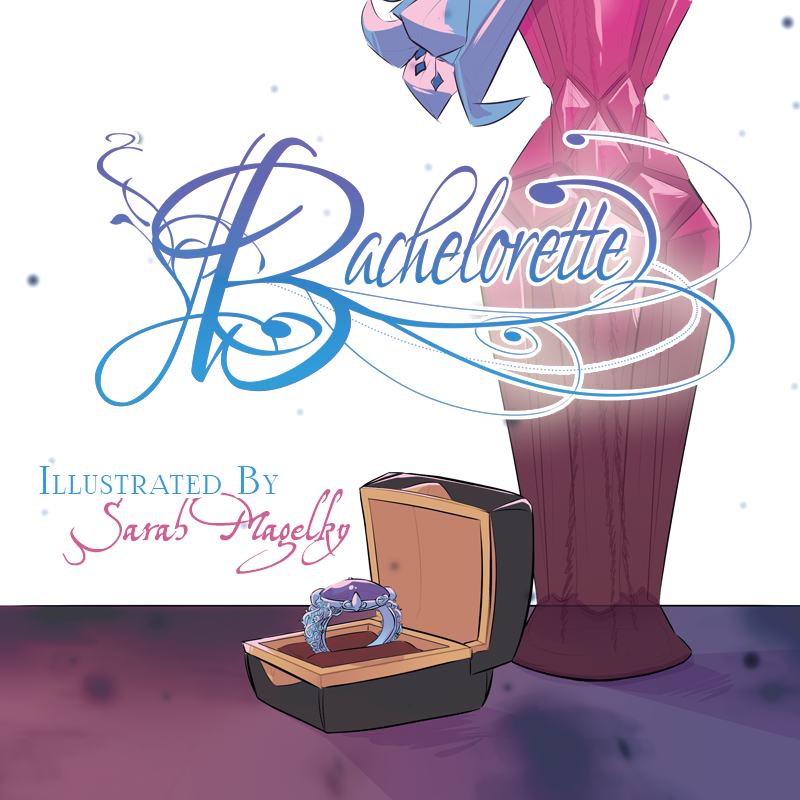 BACHELORETTE (featuring the art of SARAH MAGELKY) added to Light Novels. LIBERTUS RUBEDO, Entry Four added to Light Novels. 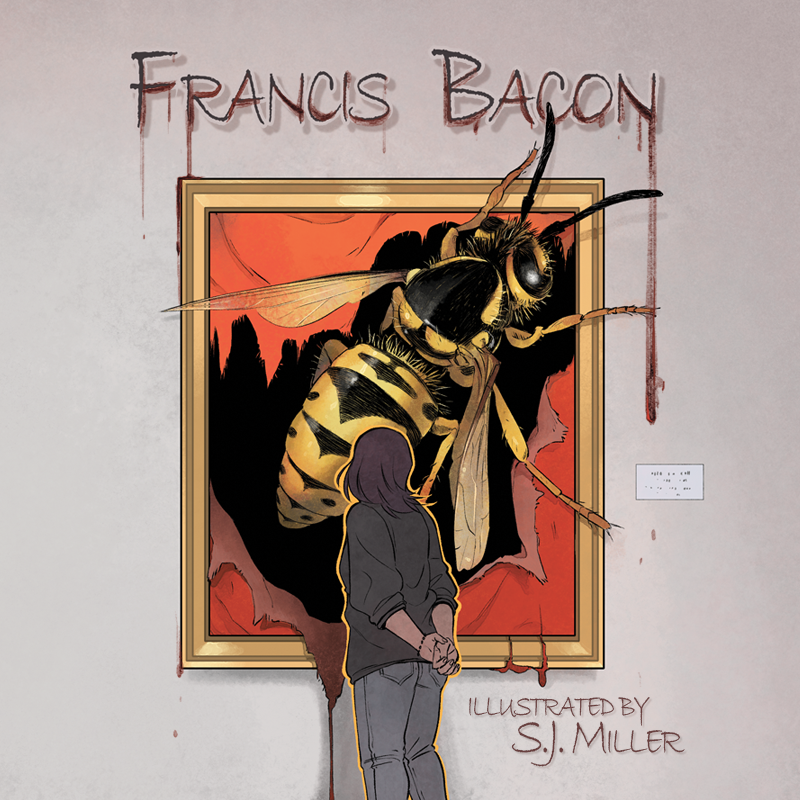 FRANCIS BACON (featuring the art of S.J. MILLER) added to Light Novels, the second story of HOUSE OF THE HOSTS. SFEER THEORY begins its fourth chapter. Read it here. Little Foolery celebrates it's 10th Anniversary! 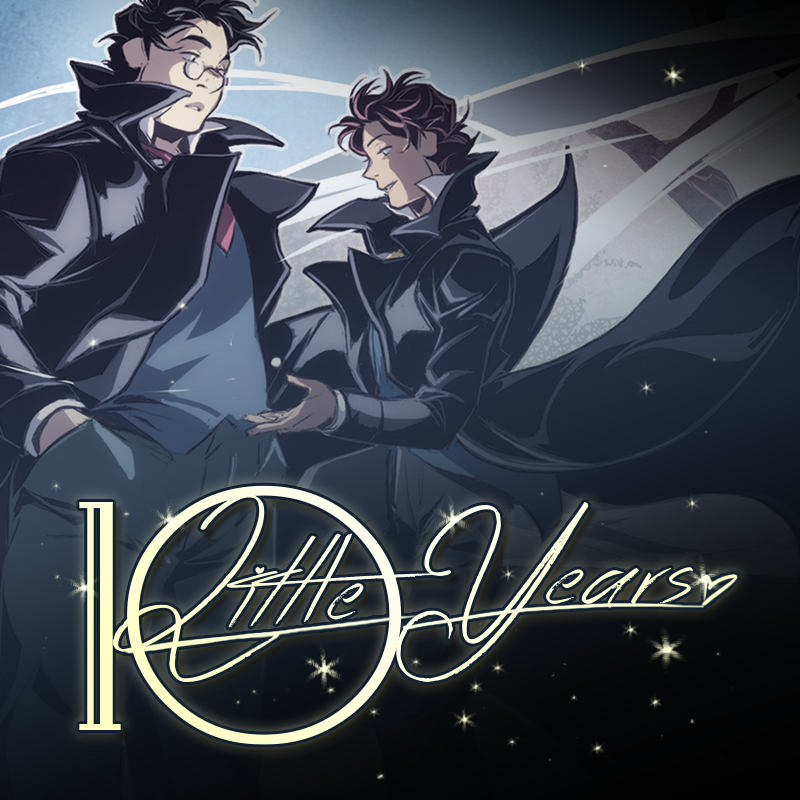 View the online gallery in honor of the milestone here: Ten Little Years. New artwork added to LIBERTUS RUBEDO and THE THREE BILLY GOATS AND PLUM. SFEER THEORY Catalogue 3 ebook is available for purchase in our online store. Combo deals for SFEER THEORY Catalogues 1-3, and a one-shot collection bundle, available in our online store. A Little Foolery Instagram account has been created. Follow here! Little Foolery © 2009, 2019.